Naturally Pink Ruby Chocolate Makes Southeast Asia Debut, Unveiled at New KITKAT Chocolatory Store. KITKAT fans and chocolate lovers can now indulge in an all new treat with the arrival of KITKAT Ruby in Malaysia, which was unveiled as the brand's newest chocolate variant at the KITKAT Chocolatory in Mid Valley. 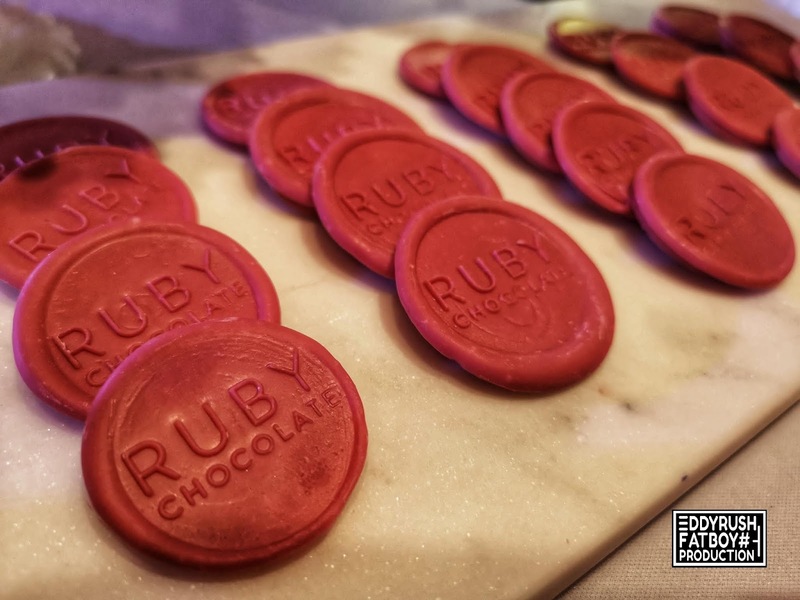 Featuring the iconic four finger wafer bar, KITKAT Ruby is sure to stand out with the distinctive pink hue of its premium Ruby Chocolate. 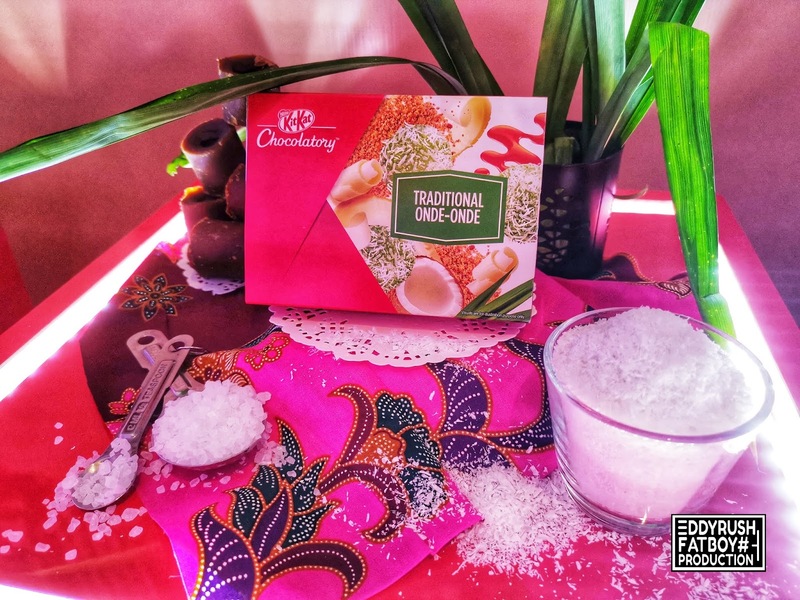 As the world's first new chocolate variant to be created in 80 years following dark, milk and white chocolate, the Ruby chocolate was developed completely without flavouring, colouring additives or genetic modification. 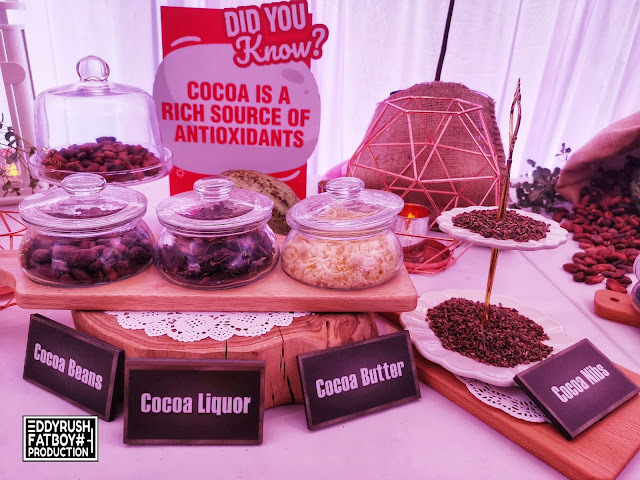 KITKAT was the first to use the Ruby chocolate sensation worldwide, which was made by Swiss chocolate and cocoa processor Barry Callebaut from specially selected Ruby cocoa beans found in major cocoa growing regions including the Ivory Coast, Ecuador and Brazil. 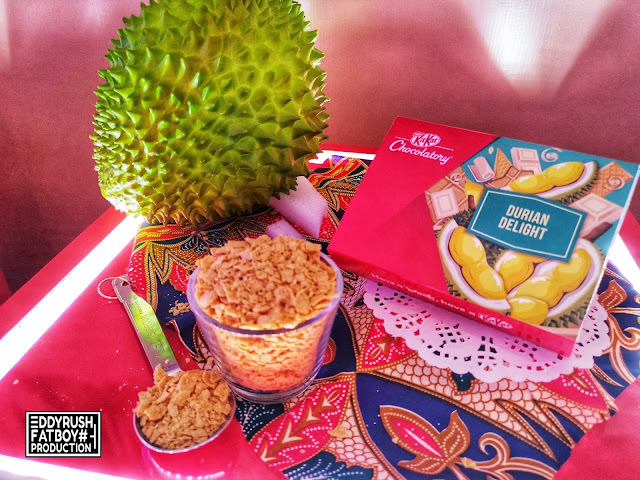 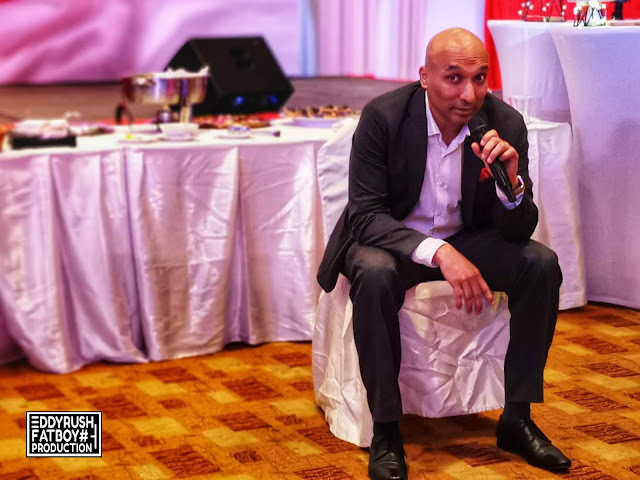 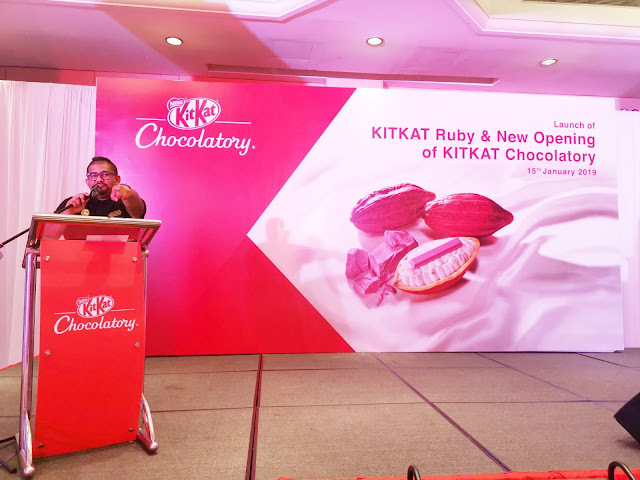 Mr. Sachin Goel, Business Executive Officer for Confectionery Business Unit (ASEAN Markets), Nestle Malaysia, commented, "We are thrilled to be bringing KITKAT Ruby to Malaysian shores. This marks the first country in Southeast Asia where KITKAT is introducing this incredible new chocolate sensation. 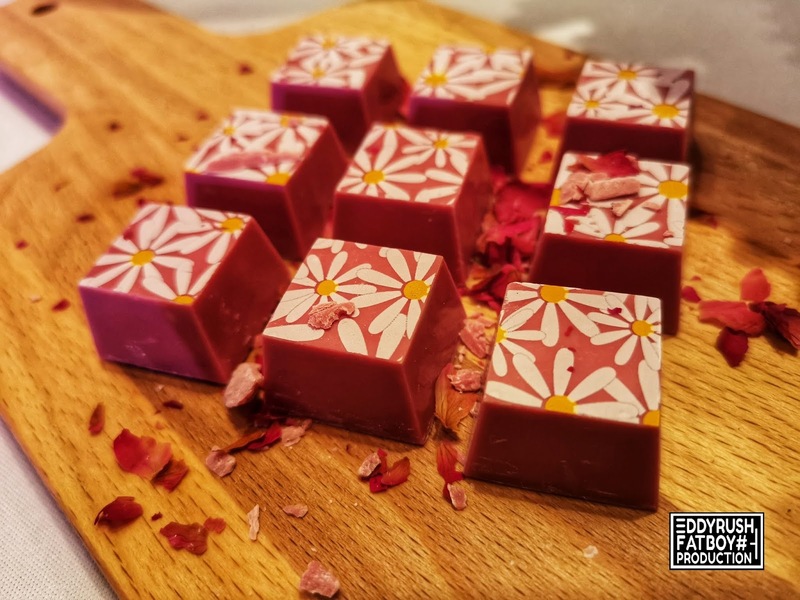 The process involved in making Ruby chocolate is one of a kind, unlocking the colour and flavour that are already naturally present in the Ruby cocoa bean. 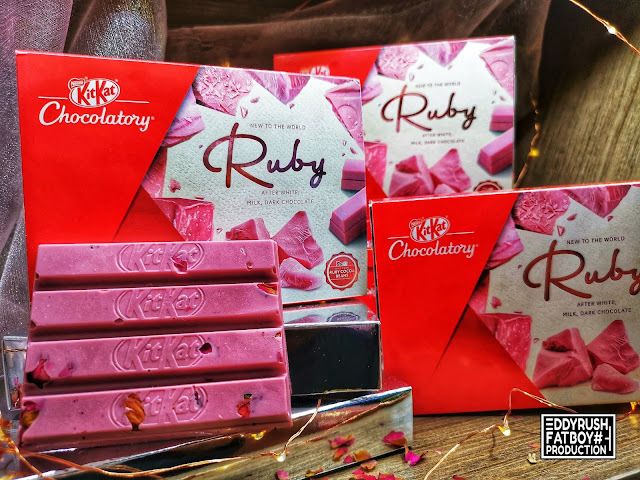 KITKAT has always epitomised the perfect break, and with the Ruby chocolate's naturally derived intense fruity flavour and lusciously smooth texture, our consumers are sure to enjoy the KITKAT Ruby. 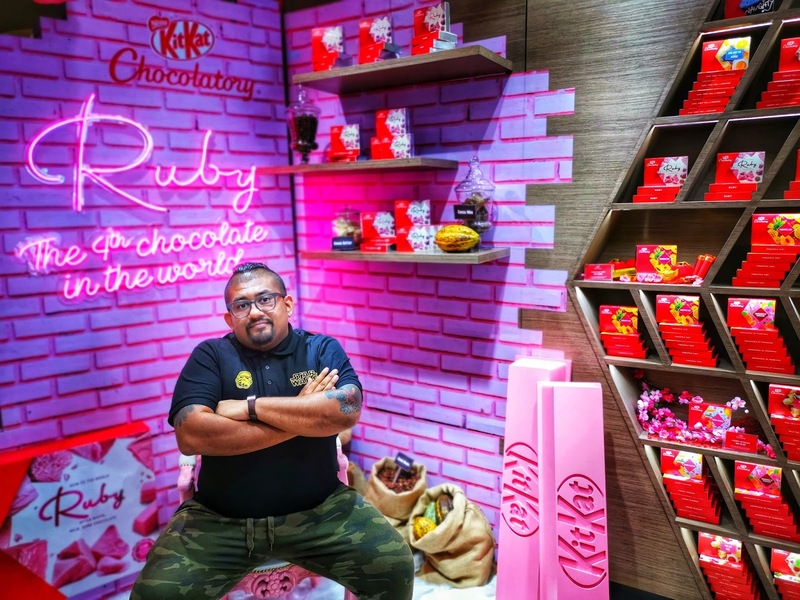 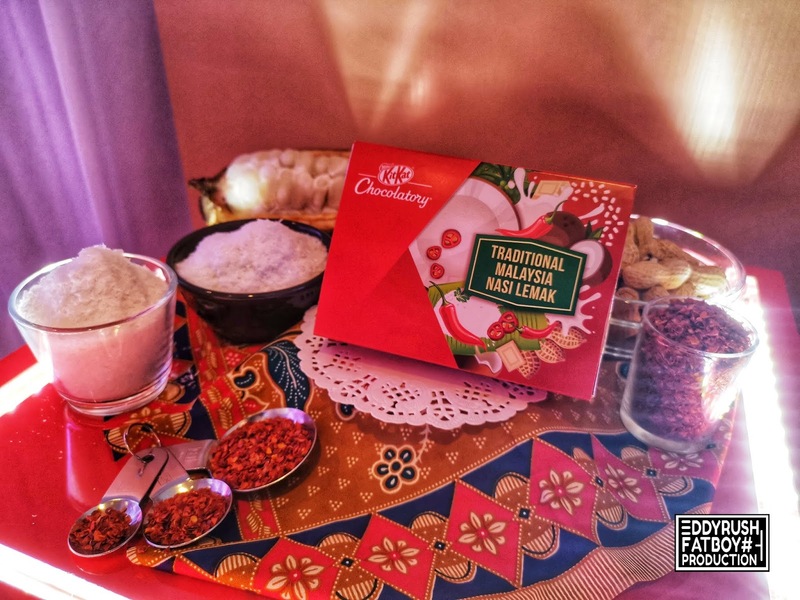 The launch of KITKAT Ruby took place at the opening of the new KITKAT Chocolatory Store in Mid Valley, Kuala Lumpur. 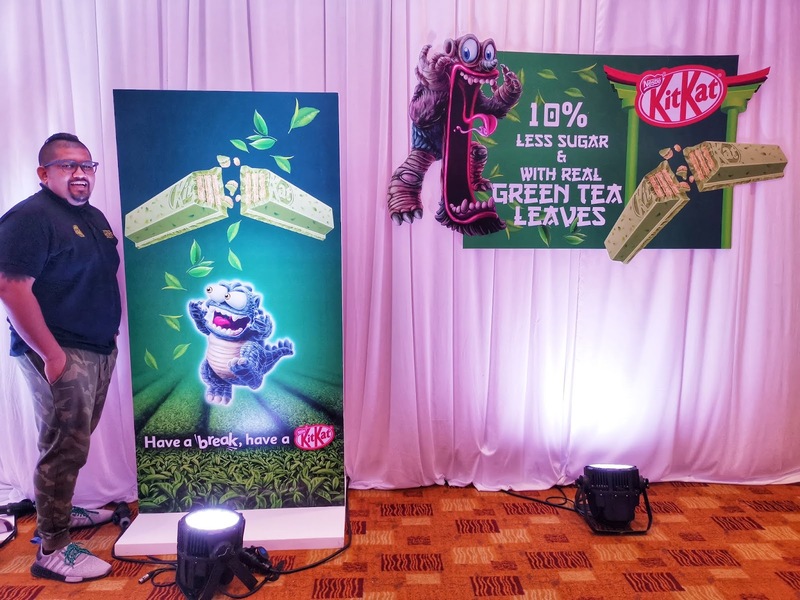 First opened to consumers in 2016, the KITKAT Chocolatory offers consumers the chance to create their own customised KITKAT from over 10,000 different combinations of hand made chocolate and toppings to personalised packaging designs. The new KITKAT Chocolatory Store now also features an open kitchen concept, where consumers are able to witness the creation process of their customised KITKAT products, or try their hand at creating their own KITKAT. 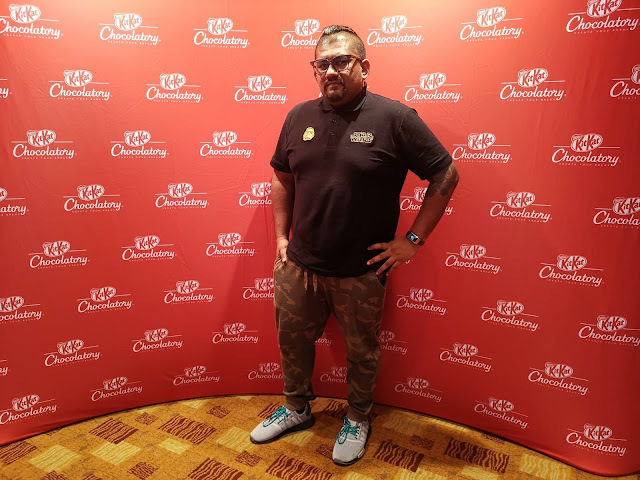 Chef Andy Van den Broeck, Senior Technical Advisor, Product Development of Barry Callebaut in Asia Pacific, was present at the launch. 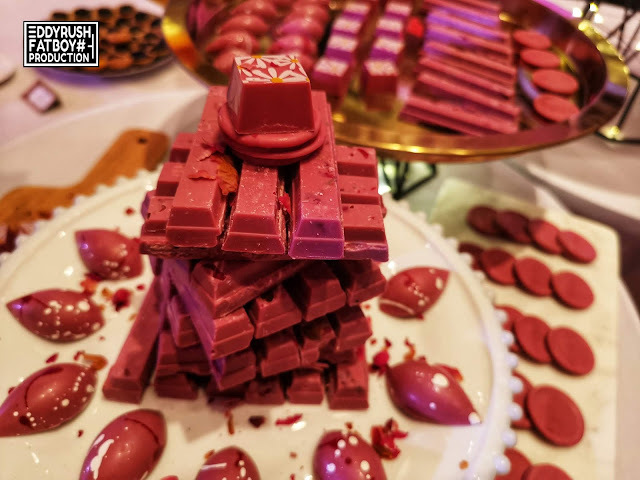 With his deep expertise in the chocolate making process, the creative Belgian chef captivated the crowd with a fascinating demonstration of Ruby chocolate pralines with saffron infused white chocolate ganache filling, showing the step by step process of tempering, shell moulding, filling, closing and de-moulding. 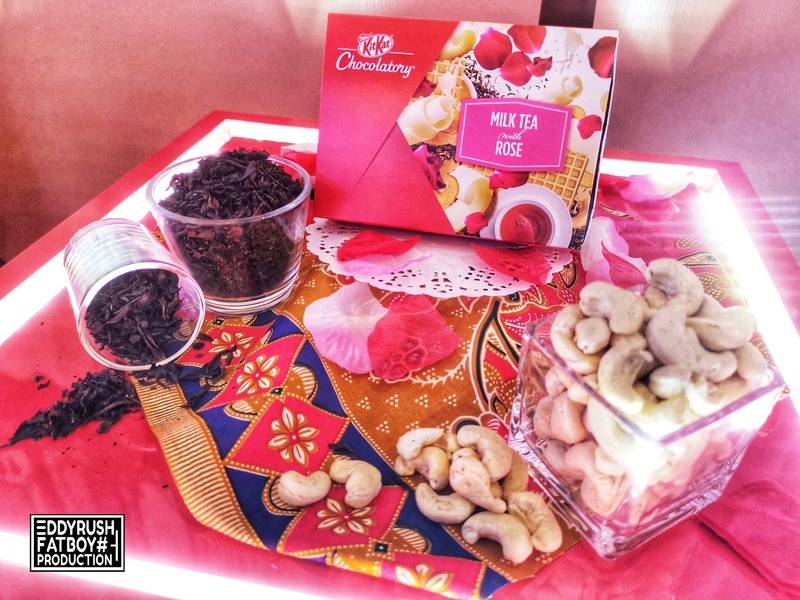 Curious to try KITKAT's innovative products? 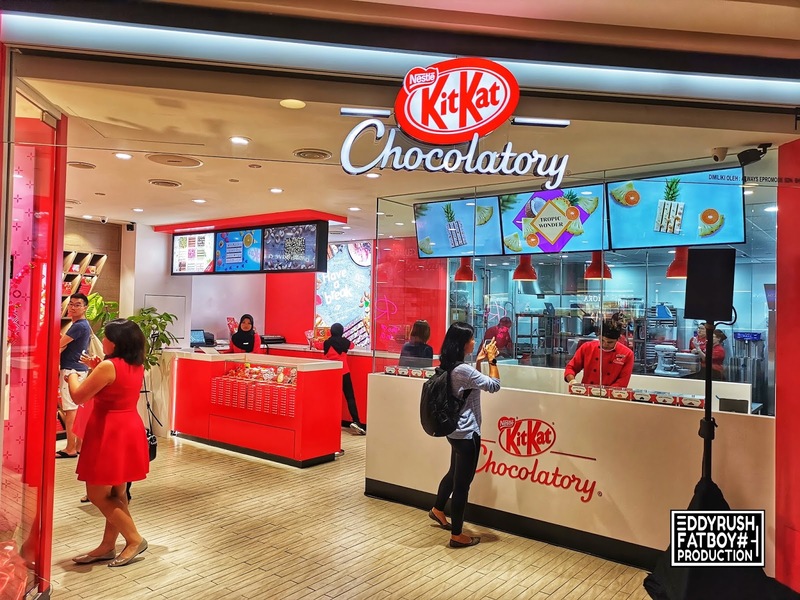 Do head over to the one and only KITKAT Chocolatory Store in Malaysia, the only store of its kind in Southeast Asia. 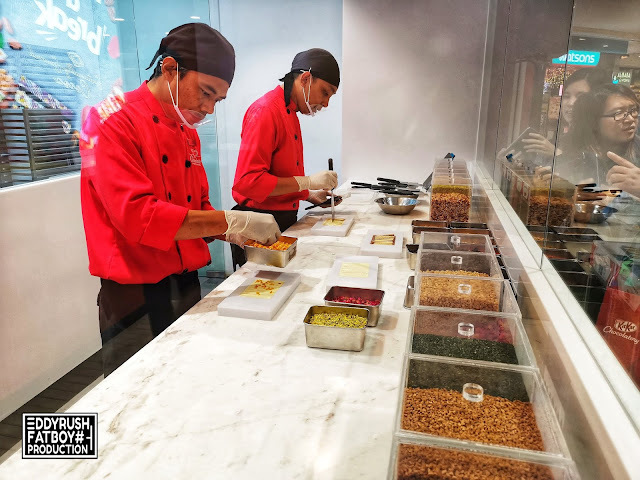 Itis located at F048, First Floor of Mid Valley Megamall. 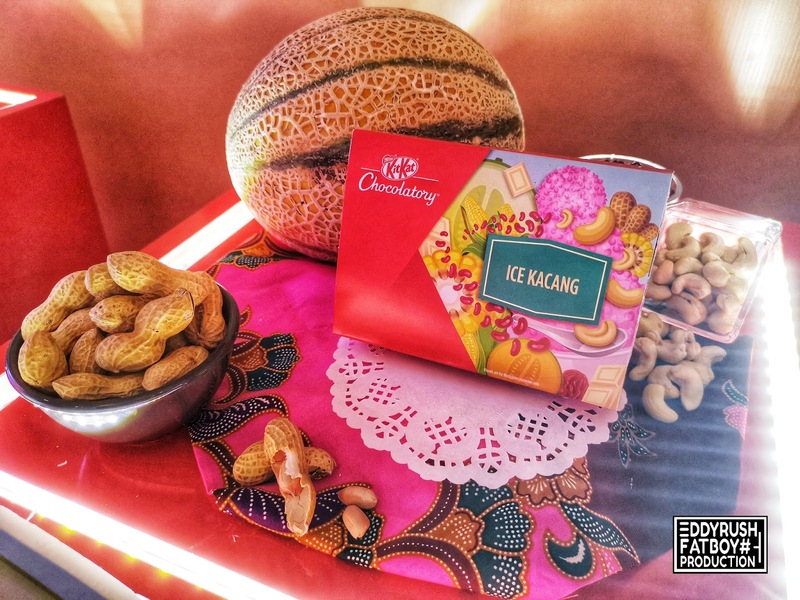 You can also order online(Lazada, Shopee and 11Street) and have it delivered to your doorstep. To find out more about KITKAT and the Chocolatory, visit https://www.facebook.com/KITKATMalaysia/ .